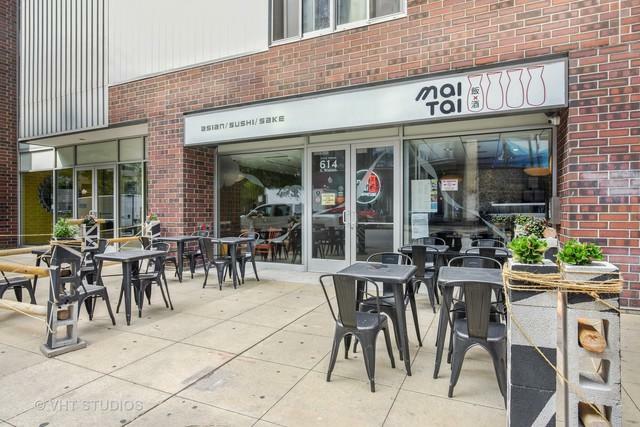 Fully equipped, beautiful restaurant for sale in the South Loop! 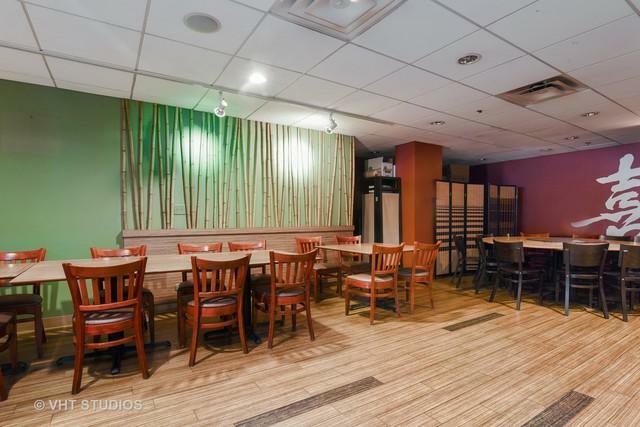 Currently an Asian concept with a bar, dining, sushi bar and private dining area. Occupancy of 123 plus another 25 on the sidewalk cafe. 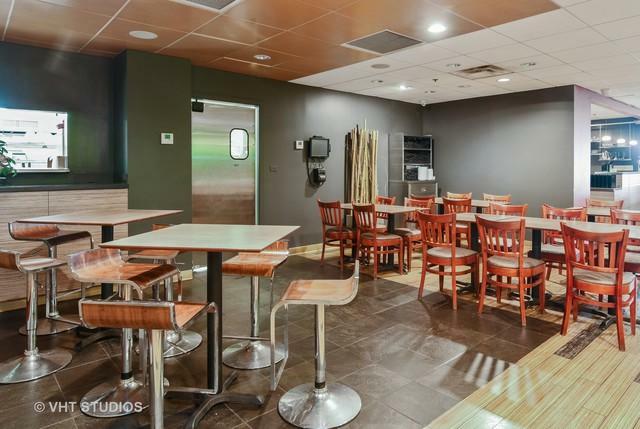 Enormous kitchen with 25' hood, walk in cooler and freezer, prep area and dish. 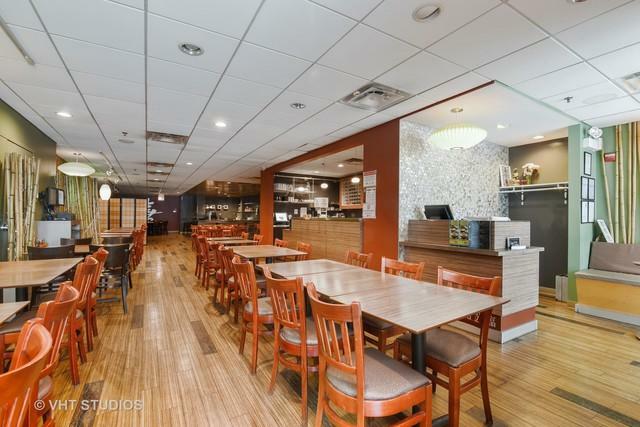 Prime South Loop location across from Columbia College, nearby Roosevelt University and Millennium Park. Parking available in the rear. Liquor license can be made available for an additional cost. Monthly rent is $35 PSF NNN. Operating Business. Please do not disturb employees or management.